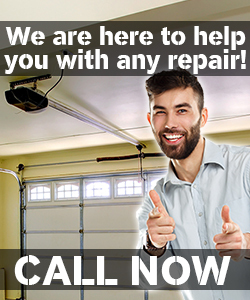 For great service and great quality garage doors, call us at Garage Door Repair Vacaville. We will make sure to provide you with high quality garage doors at affordable prices. 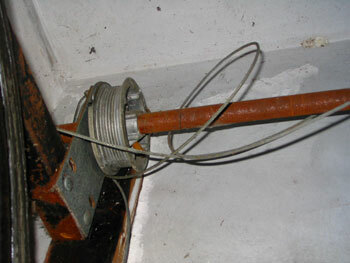 We will send you our best technicians to assess your garage door and make recommendations about our assessment. Call us anytime of the day, any day of the week as we at Garage Door Repair Vacaville are available 7 days a week and we will do our best to send our technicians to your homes as soon as possible. We train our technicians well so you can be sure that you are getting the best service.